Transmission and auto repair. Insurance welcome. Complete Auto Collision Repair, Painting and Towing. "Pete takes pride in the work that is done by his crew. Direct, honest, upfront, clear on the options. Follows through on promises. No games. No padding or extras that were put into other places estimates. Only does what is really needed. Very hard working guy with a level head". Wholesale Leasing has a history of customer satisfaction that exceeds all expectations of a car dealership. Very few can offer the same convenience, friendly demeanor, and price-conscious transactions as we do at Wholesale Leasing. Our large amount of options includes registering your vehicle, setting up insurance, drop off and pick up of your car, and much, much more. Our seasoned staff takes the time to hear you out and makes sure that they work with customers to find you the perfect vehicle. Transmission and auto repair. Insurance welcome! I will buy your junk with $100 guarantee. Auto service. When you visit our Brooklyn new and used Nissan car dealership your satisfaction is our primary concern. If you value low prices and variety of high-quality vehicles, Bay Ridge Nissan is the first and last place you will need to shop for a new or used car by Nissan. 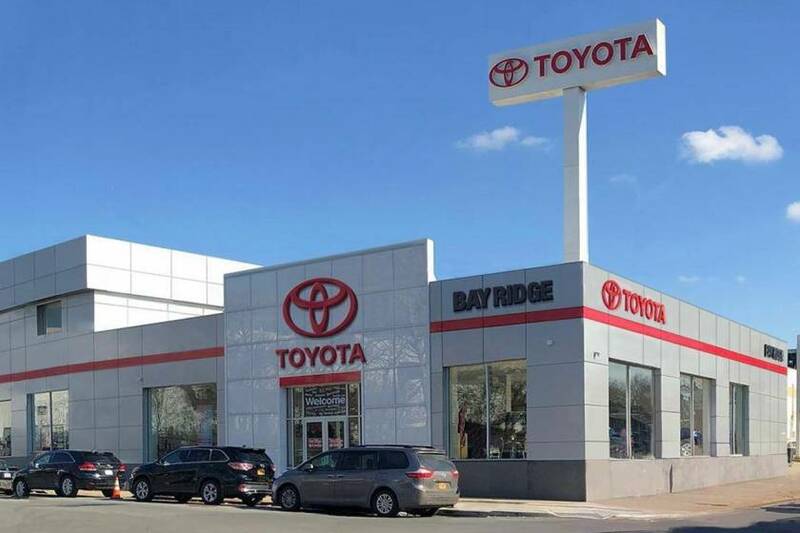 The team at Bay Ridge Nissan is proud to serve the communities of Staten Island, Manhattan and Bay Ridge with Nissan cars and would like to have the chance to earn your business. We are ready to assist you and can easily be contacted by phone. Мы говорим на русском, английском, испанском. We will close the best deal for you! We do all mechanical and electrical auto works. Open 24/7. We speak russian and english. We are a full service New York used car dealer located in Brooklyn. Expert automotive service. Quality cars at affordable prices! 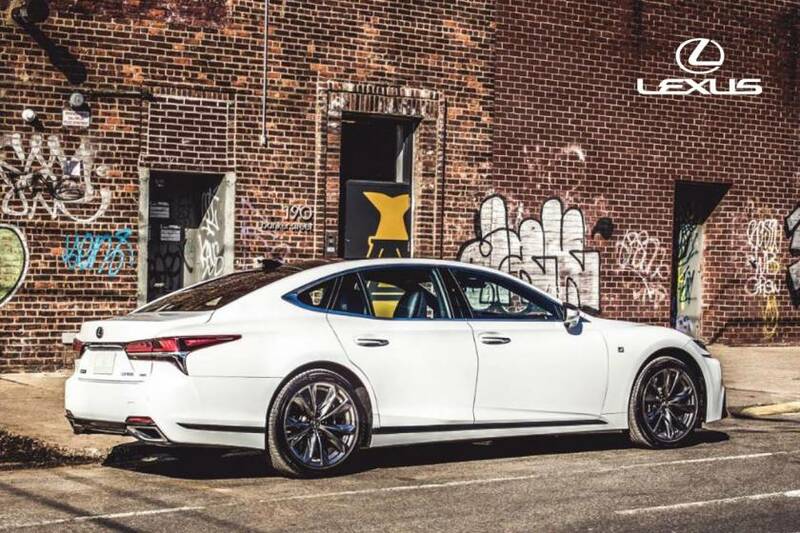 Lexus of Brooklyn in Brooklyn, NY, is proud to be an automotive leader in our area. Since opening our doors, Lexus of Brooklyn has kept a firm commitment to our customers. We offer a wide selection of vehicles and hope to make the car-buying process as quick and hassle-free as possible. 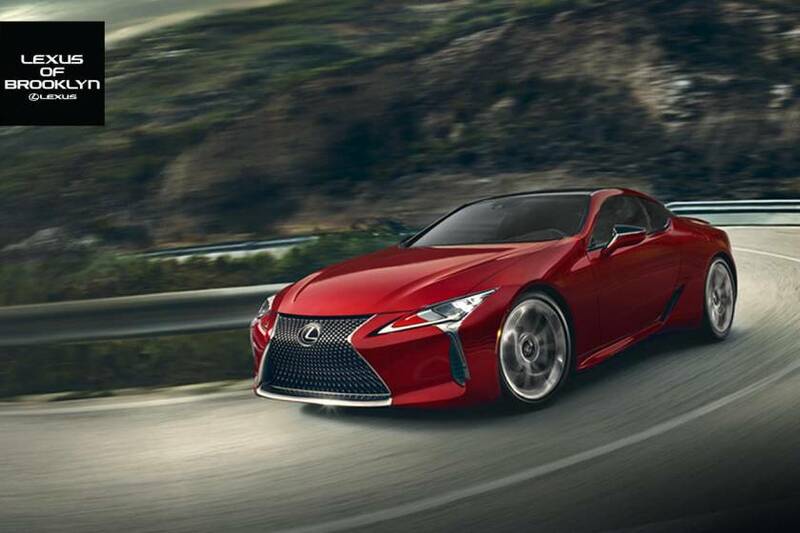 Lexus of Manhattan in New York, NY, is proud to be an automotive leader in our area. Since opening our doors, Lexus of Manhattan has kept a firm commitment to our customers. We offer a wide selection of vehicles and hope to make the car-buying process as quick and hassle-free as possible. Lexus of Queens in Long Island City, NY, is proud to be an automotive leader in our area. Since opening our doors, Lexus of Queens has kept a firm commitment to our customers. We offer a wide selection of vehicles and hope to make the car-buying process as quick and hassle-free as possible. Visit us and try new Toyota, Scion, Mazda, Porsche, FIAT, Subaru, Chrysler, Jeep, Dodge, Ram, Volkswagen, Lexus, Land Rover, Volvo, Hyundai or KIA. 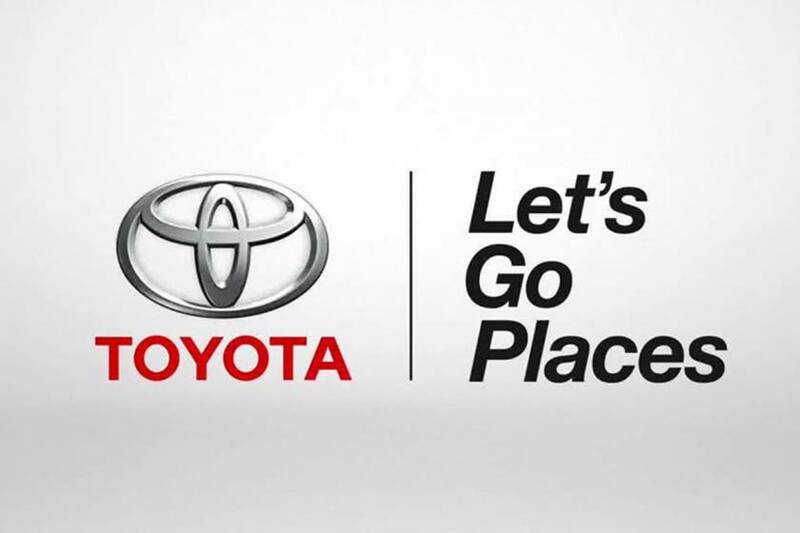 As a premier Toyota dealership in New York, our attentive and genuine professionals welcome the opportunity to assist our loyal customers in the vehicle shopping process. We want to help by answering any questions you may have, and help you walk through the vehicle buying process. 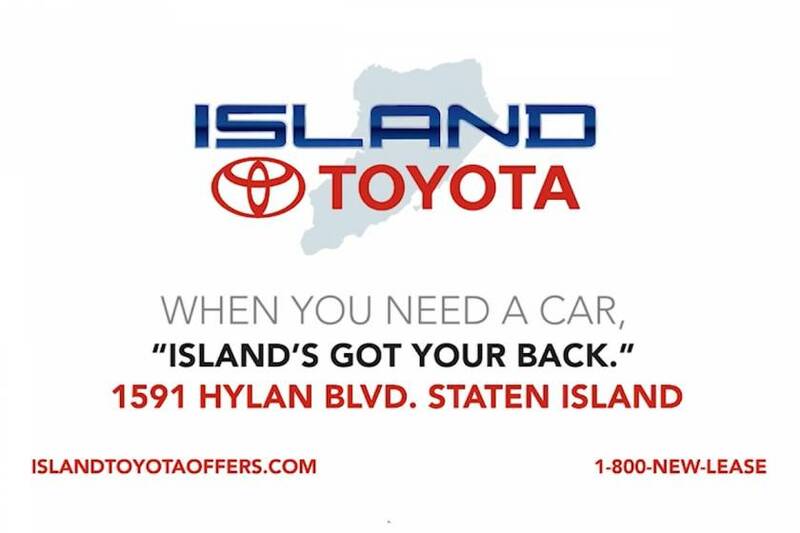 Perfect for Toyota shoppers in Brooklyn, Bronx, Staten Island, Manhattan and Long Island, Hillside Toyota is your one stop shop for all your vehicle needs. Auto Service. Great quality, great price! The goal is to provide you with a high-end experience to match the feel of your new Lexus vehicle at Metro Lexus. We share the thrill our customers get from owning and driving a Lexus. In fact, your complete satisfaction remains at the center of our attention. Auto service for all makes and models. We buy used cars! Quality auto repair shop. All kinds of mechanical work. Whether it is difficulty in starting your car or a fender bender, our senior mechanical engineer with over 30 years of experience in the industry can help determine which solution is best. Customer satisfaction is our number 1 goal! At Honda Mall of Georgia, we believe that Honda products are some of the most extraordinary vehicles on the road today. Therefore, were proud to be one of the premier Honda dealerships in the Atlanta metro area. Serving customers from Roswell to Buford and everywhere in between, we have a great selection of new Honda vehicles for you to choose from. In addition to our new car inventory, we also offer our customers a number of used Honda vehicles, Certified Pre-Owned Honda vehicles, and used cars from other automakers as well. Browse our inventory online, and then give us a call when you are ready to schedule a test drive! Routine maintenance and advanced auto repair by certified ASE mechanics.Complete autobody repairs and custom auto restoration. Repair and full service maintenance center. Our modern equipment ensures quality paint work, straightening frames, all kinds of mechanical work, maintenance of air conditioners and electric systems, tires, repair or replacement of engines and transmissions. Windshield replacement on site. Auctions. Truck repairs and maintenance. Repair Shop and Sales Center. Cars for sale at affordable prices. Assistance in acquiring the car at an auction at the right price. All kinds of body and mechanical work after the accident. Auto service for all makes and models:AC systems, cooling, brakes, engine repair, window installation, transmission system, window tinting, tires. Free consultation. Car repair shop. Repair and maintenance of domestic and foreign vehicles. The largest center of BMW in New England. Prestige and reliability. The best selection of new and certified vehicles. Car Repair Shop. The Best Workshop of Massachusetts in 2011 Award. All types of body work. Service from A to Z. Auto repair shop. High quality in the shortest possible time! Relax. We are a family-owned and operated local business, who have started since 1963 and have earned the trust of hundreds of customers over the years. Needham Body Shop and Repair is dedicated to the complete and total satisfaction of our customers 100% of the time. We set our standards so that you and your vehicle can go back on the road in the color and shape you wanted. We at North Shore Auto Mall serving Lynn, Massachusetts look forward to serving your Used needs and we hope that we can help you with your next Used purchase. We have helped customers from Boston, Dorchester, Lowell, Cambridge with their Used needs and we look forward to helping you. Installation and maintenance of car stereo systems and speakers, video and DVD, DVR and radio systems from a wide variety of brands in the cars of all brands. In business since 1987. One call and we will solve your problems related to the accident. Warranty. Over 20 years in business. Window Tinting For Your Car.Film Wrapping: Protective, Matte or Color.Xenon (High Intensity Discharge) Lights (KIT + Installation). We have a great selection of used cars and we offer great financing options for all types of credit ! Welcome to Accurate Auto Repair Inc., a full-service preventative maintenance and automotive repair center. We perform high quality, guaranteed service that you can trust at a fair price. We repair domestic and foreign vehicles and are your best choice for scheduled maintenance of your car, SUV, or truck. 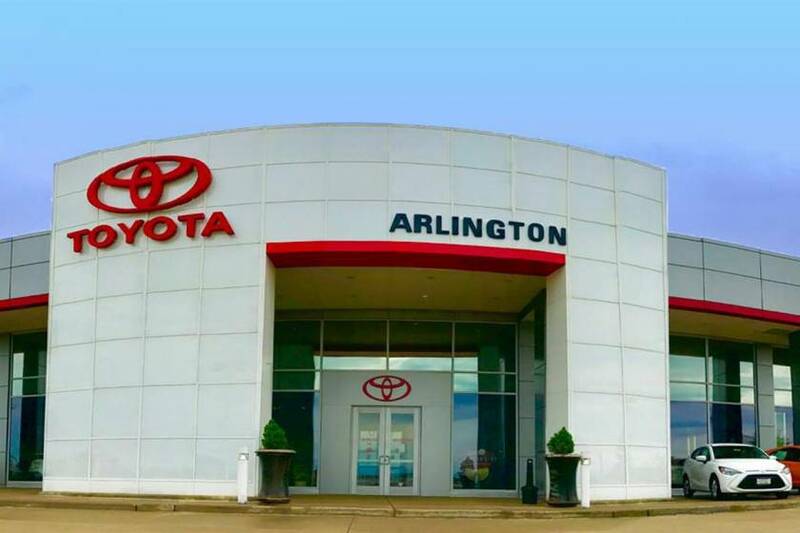 Arlington Toyota has an extensive inventory of new Toyota models, certified pre-owned Toyota vehicles, and used vehicles for our customers to browse online or at our dealer showroom. 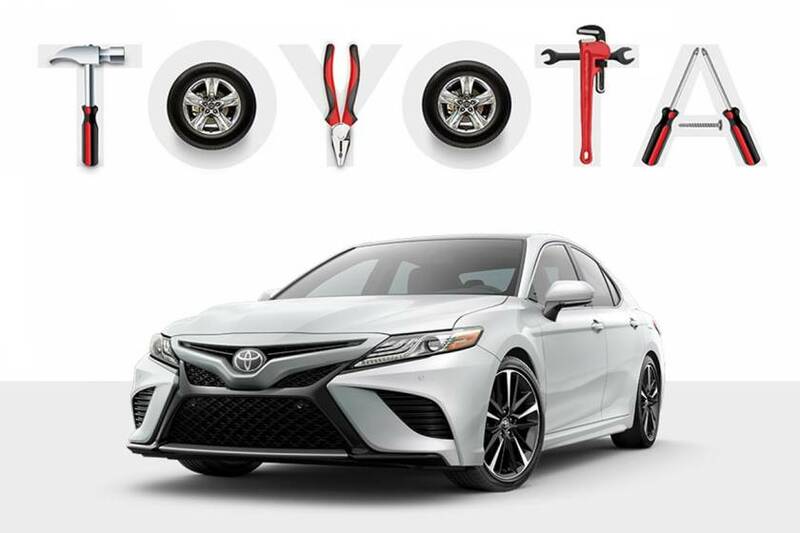 When you stop by to check out the selection of new and used Toyota vehicles at Arlington Toyota, you will find a great selection of Toyota models like the Toyota Camry and Toyota Corolla. We also have a great selection of hybrid models available at our dealership like the Toyota Highlander Hybrid, Prius c, and the Avalon Hybrid. We’re confident you will find a Toyota model that fits your driving style and budget when you stop by Arlington Toyota. Over 30 years and 26 dealerships ago, I started the Bob Rohrman Auto Group based on the single proposition that the customer is the most important person at the dealership. I realized long before research companies created customer satisfaction surveys that the only way to keep a business thriving was to treat your customers well. Welcome to Arlington Heights Ford! 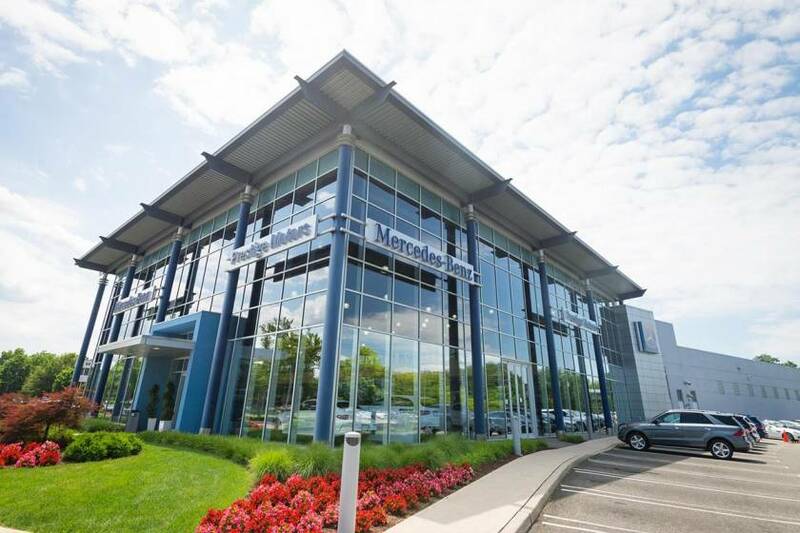 Located in Arlington Heights, IL, Arlington Heights Ford is proud to be one of the premier dealerships in the area. From the moment you walk into our showroom, you will know our commitment to Customer Service is second to none. Our motto at AutoMatch USA is Driven by Passion. That notion genuinely and accurately describes the mindset of each and every associate that proudly works within this establishment. From the President/Owner to our highly knowledgeable sales staff, from our extremely talented technicians to our friendly receptionist - we are all bound by the same enthusiasm for what we do and how we do it. We are selling new/old cars. Auto service. AutoDome is the Chicago areas one-stop automotive shop. We offer complete diagnostics and repair of all Domestic, European and Asian cars and trucks. Welcome to Evanston Nissan! Located in Evanston, IL, Evanston Nissan is proud to be one of the premier dealerships in the Chicago area. From the moment you walk into our showroom, you will know our commitment to Customer Service is second to none. We strive to make your experience with Evanston Nissan a good one – for the life of your vehicle. 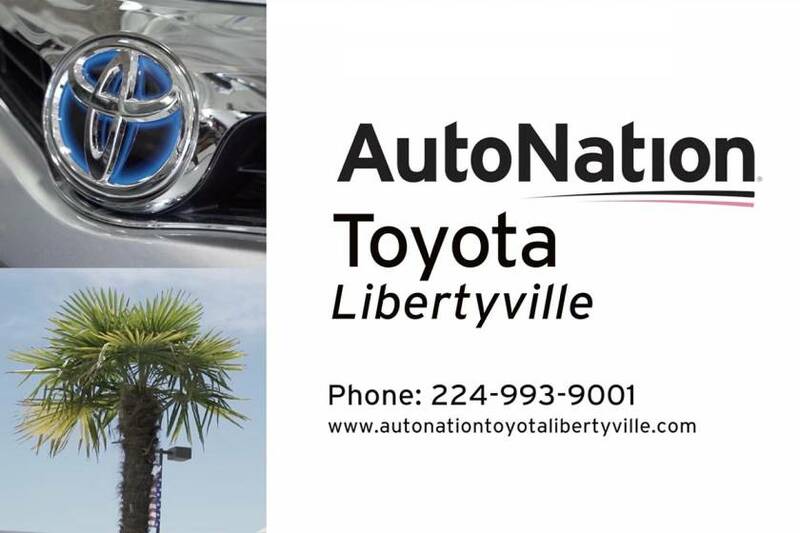 We proudly serve the Toyota needs of customers residing in Illinois cities such as Chicago, Elgin and Waukegan, please view our new Toyota models for sale in Libertyville including the new 4Runner, Avalon, Camry, Camry Hybrid, Corolla, Highlander, Matrix, Prius, Prius c, Prius v, RAV4, Sequoia, Sienna, Tacoma, Tundra, Venza and Yaris. You should also take a moment and explore our extensive used inventory with used cars, used trucks, used SUVs and used vans! Whether you are looking for a new or used Chevrolet car, truck, or SUV you will find it here. Bill Stasek Chevrolet is a premier Illinois Chevrolet dealer serving the Chicago area, we have a huge selection of new and used Chevolet vehicles. Our website is a fast and convenient way to research and find the car, truck, or SUV that is right for you. Check out our new specials and used specials for additional savings on your next Chevy. We offer Chevrolet service and parts, a searchable online inventory, and outstanding car loan financing options, making Bill Stasek Chevrolet the preferred auto dealership for you. Our passion is providing you with a world-class ownership experience. We share the thrill our customers get from owning and driving a Lexus. We are committed to providing a Lexus experience that keeps you coming back. We are your full-service Hyundai dealership offering sales, service, and parts for new and used Hyundai cars, SUVs, and crossovers. Weve helped thousands of people get into the vehicle they wanted, at the right price, with no hassle. 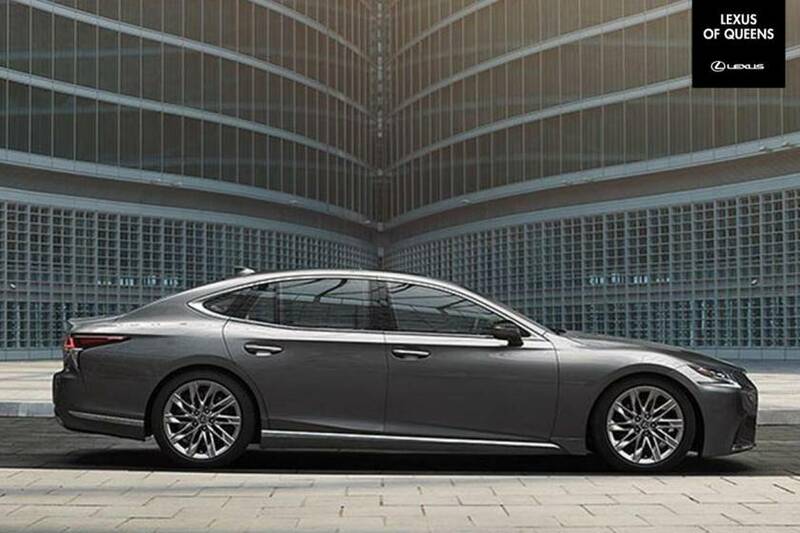 Finding the new Hyundai of your choice is easy from our Gregory Auto Group Superstore Selection. Auto Service. We are professionals! Car repair shop for all makes and models of cars and trucks European and North American. Duxler Complete Auto Care is committed to providing our customers with the highest level of convenience, service, quality, and products. Dont see the car you are looking for? No Problem, we will find it for you. Not only that, but we will beat the price of any dealership in the area on a comparable vehicle. If you are looking for something specific, or just want to get the best possible deal on your next vehicle, inquire about our auto-broker services today. Want to sell your car, but dont know how to get top dollar for it? Let us take care of that for you. Bring in your car, truck, or SUV and we will sell if for you and save you the hassle, the headache, and the potential danger of selling your car by yourself. Dont want to wait for a buyer? No Problem, we will buy your vehicle from you, even if you dont buy a car from us. Just bring in your used car, truck, or SUV, and we will appraise it and make a cash offer on the spot. It couldnt be easier. CARSTAR Auto Body Repair Experts is the largest MSO network of branded collision repair facilities in North America. It has more than 440 family owned and operated facilities in 31 states and 10 Canadian provinces. CARSTAR delivers a 97 percent satisfaction rate and offers a national warranty on its work. Greater Chicago New and Used Honda Dealership - Castle Honda, Serving Morton Grove, Des Plaines and Lincolnwood For a new or used Honda near Chicago, visit Castle Honda! Our dealership has Chicagolands best selection of new and pre-owned Honda vehicles, including the Accord, Civic, CR-V, Pilot, Fit and Odyssey. Our expert sales staff will help you find the perfect vehicle for your lifestyle. Castle Honda is one of the leading Honda dealerships serving Morton Grove, Schaumburg, Chicago and Lincolnwood, Illinois. We offer excellent customer service, a friendly environment, attractive auto financing options, and, of course, great cars! Classic Toyota is a Toyota and Scion Dealer located in Waukegan Illinois. We have a huge selection of new and used vehicles. NO GAMES PRICING! IF WE PRICE IT, WE WILL SELL IT! Whether you are pursuing a purchase or lease of a new or used Lexus, our vast inventory unites uncompromising quality with grandeur. Our model selection includes a wide array of Lexus Cars, SUVs and Hybrids which include the LS, GS, ES and IS Sedans, LFA and IS F Performance, IS C Convertible, LX, GX and RX Luxury Utility and LS, GS, RX, HS and CT Hybrid vehicles. From 2000 to 2013 models, our dealership has a Lexus that’s perfect for you. Housed in a new, state-of-the-art facility, Autohaus on Edens is a Certified Mercedes-Benz dealership located in Northbrook, Illinois. We provide an unparalleled customer experience geared to make your ownership of the finest automobile in the world even more special. The moment you walk into our showroom youll note the attention to detail. The service. The fact that we listen to you, not the other way around. We have been servicing Chicago IL and the surrounding area for many years with a strong commitment to our community and to great customer service. Our dealerships are located in Schaumburg, Chicago, and St Charles. We are Schaumburg Toyota Scion, Woodfield Lexus, Midtown Toyota Scion, Mercedes-Benz of St. Charles, Sprinter of St. Charles, smart center of St. Charles, and Certified Collision Center. Продажа и установка: автосигнализаций, аудио и видеосистем, индивидуальных дисков и покрышек (установка и балансировка), дистанционного старта, затемненных стекол, дверных панелей. At the Resnick Automotive Group, we care! We want to do everything in our power to make sure your experience was a positive one. We would greatly appreciate a positive review of your experience at Schaumburg Toyota. Please contact us first if you had a negative experience and we will do everything in our power to make it right. 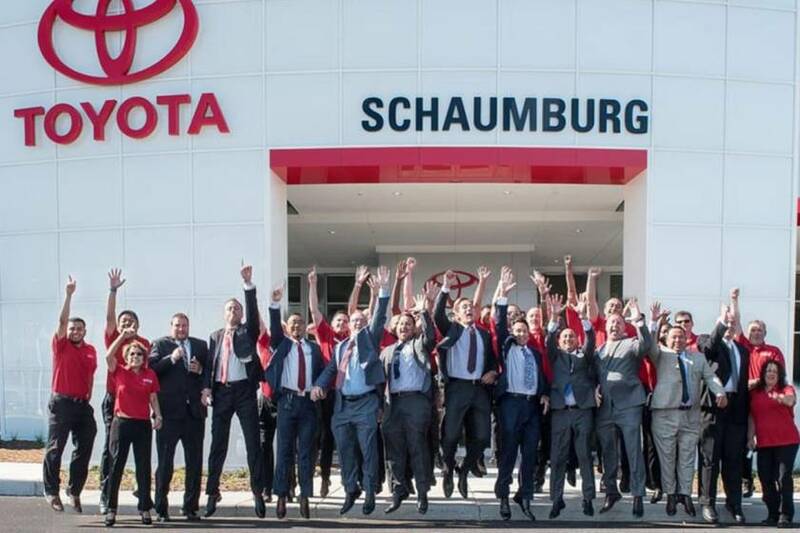 We take complete pride in everything we do at Schaumburg Honda Automobiles, and it shows. Not only do we offer an unprecedented selection of new 2014 Honda models to drivers across the Elmhurst, Chicago, Crystal Lake and Skokie areas, we provide top notch customer service. 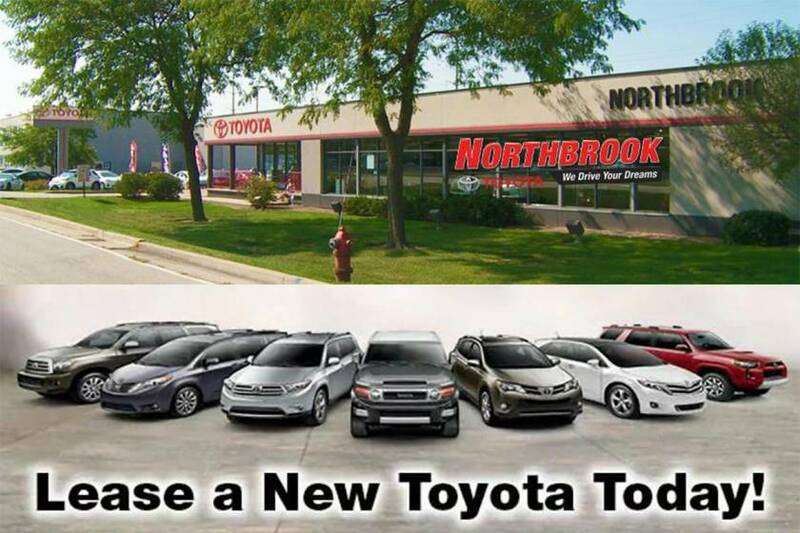 We want to make you comprehensively satisfied, and be your first and only stop for a new vehicle near Chicago. 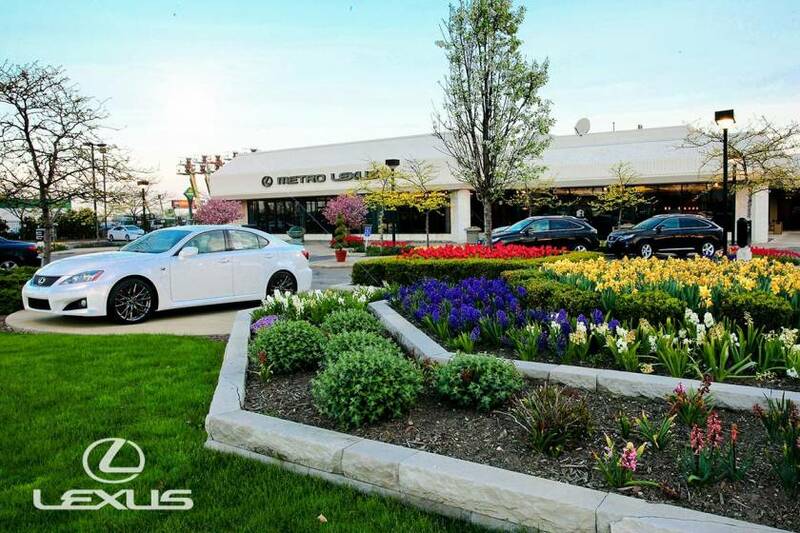 Welcome to Fields BMW Northfield, a proud member of Fields Auto Group which has been selling luxury automobiles since 1971. 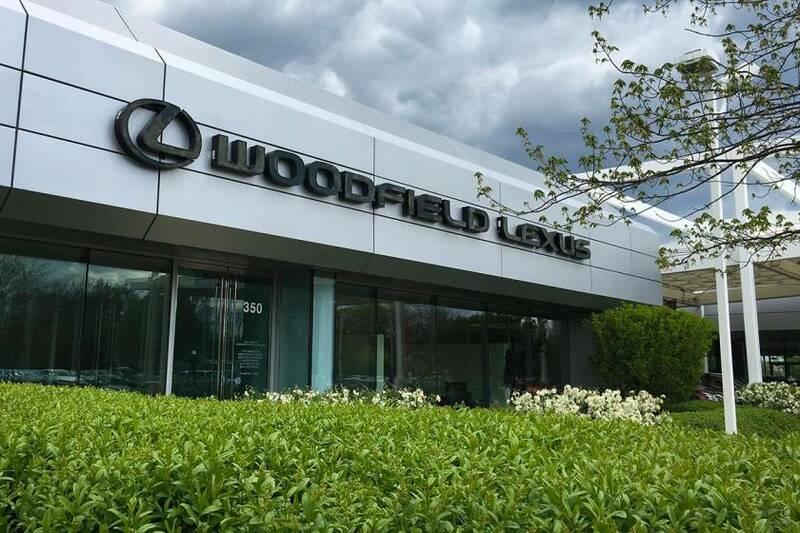 Our particular dealership has been serving the greater Chicago area and Lake County areas such as Northfield, Winnetka, and Wilmette since 1976. Fields BMW Northfields team of Sales and Finance experts are uniquely equipped to assist you with a purchase or lease of a new BMW car in greater Chicago area. THE LEADER IN PAINTLESS DENT REMOVAL SINCE 1995 We are a comprehensive auto hail damage repair service provider. Our signature services include: Paintless Dent Repair(PDR), Catastrophe (CAT) Claims Management, and Auto Hail Damage Estimating. Honda on Grand wants to sell you your next car, truck, or SUV. We provide new and pre-owned sales, service, parts and financing.